San Francisco is definitely an unforgettable city from its booming tech industry to its colorful and quirky nightlight. Here at National Event Pros we take pride in creating unforgettable and unique moments for not only the guests but our hosts to enjoy as well. What a better city to create unique and timeless memories with than San Francisco! We know there’s more to a party, conference, or meeting than meets the eye—just ask our seasoned event planners. The smallest touches can make the biggest difference. Our event planners are your trusty advocates on in the field, ballroom, conference center, beach, or wherever your special occasion takes you. Out of all our services clients can choose from, our iconic 30 years of event rentals and sourcing keeps clients coming back for more. 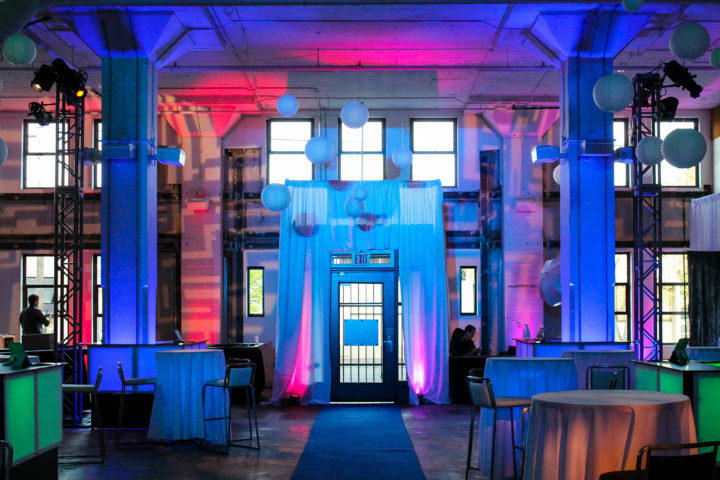 From practical event rentals like patio heating and seating, to unforgettable statement pieces, our extensive experience in creating and curating events of all sorts have shown us that renting—instead of buying—can deliver the biggest bang for our client’s buck. From inflatable entertainment rarely seen outside your favorite theme parks to show stopping design features like LED lighting and Hollywood set grade snow machines, we scout out one-of-a-kind event rentals to fulfill even the most elaborate event visions. Your next memorable event doesn’t just start and end with unique rentals though. Scouting out the very best Bay Area venues, delicious catering, some of the most extensive entertainment booking, top notch event security, and event valet parking services, are just a few of the items on your next event checklist. We at National Event Pros strongly believe in creating carefree memorable events for our clients as well, so that seemingly daunting checklist can be handed over with confidence to our professional event planners with just one call. Our passionate event planners love to take the burdens of event logistics off of your shoulders, freeing you and your guests to focus on what they do best. Bring generations of event knowledge, a one of a kind rental inventory, and top-notch professionalism to your next San Francisco event. Together, let our team and your guests can celebrate with confidence. Connect with our network, rich with three decades worth of top notch event entertainment and talent. 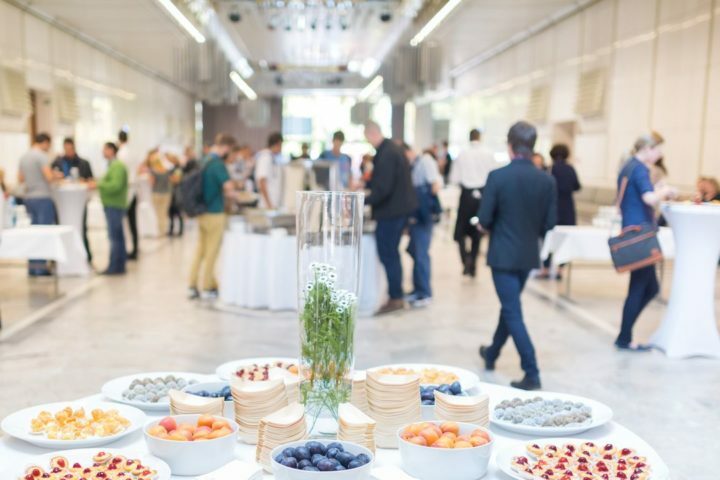 Hosting an important corporate meeting or conference can be both an incredibly stressful and rewarding prospect. 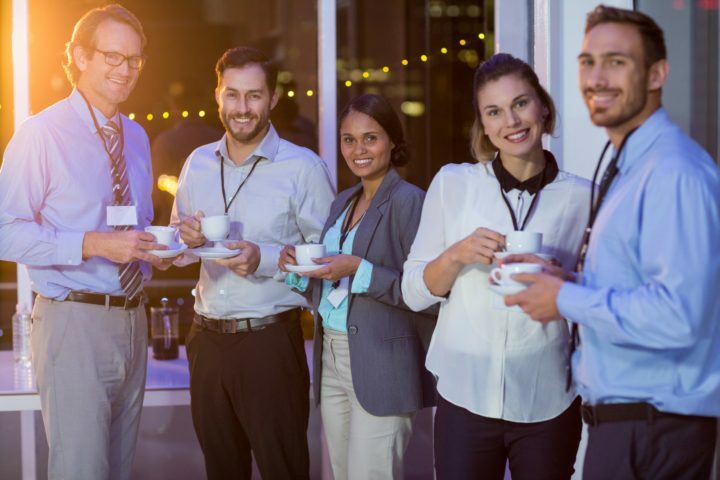 We at National Event Pros are founded on the principle that removing the stressful side of an event for a client will always maximize the reward for the client. From its history to its vibrant architecture and design, San Francisco has always been an unforgettable destination and home to many. 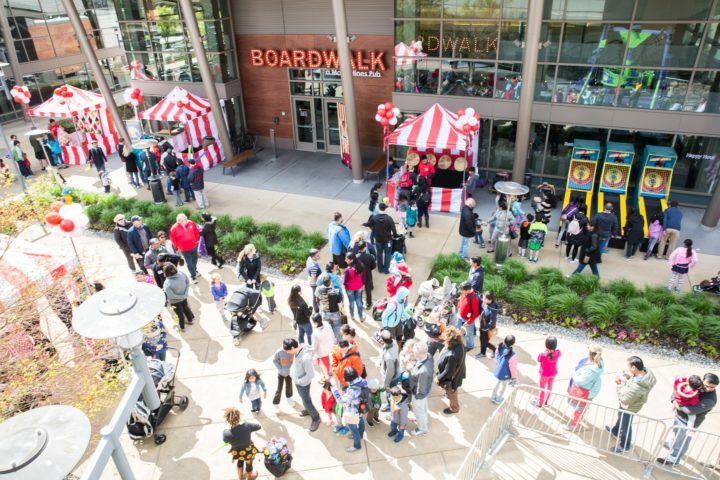 The city’s knack for innovative and unique events is ingrained throughout daily life. San Francisco, the city by the bay is a town of meetings, exciting new launches, music, meetups, startups, and more. Here at National Event Pros we have been partnering with some of the west coast’s best brands for generations to create and curate a diverse range of world class events. Think about a carnival: a nostalgic wonderland, a carefree escape for all ages, and a massive logistical undertaking. 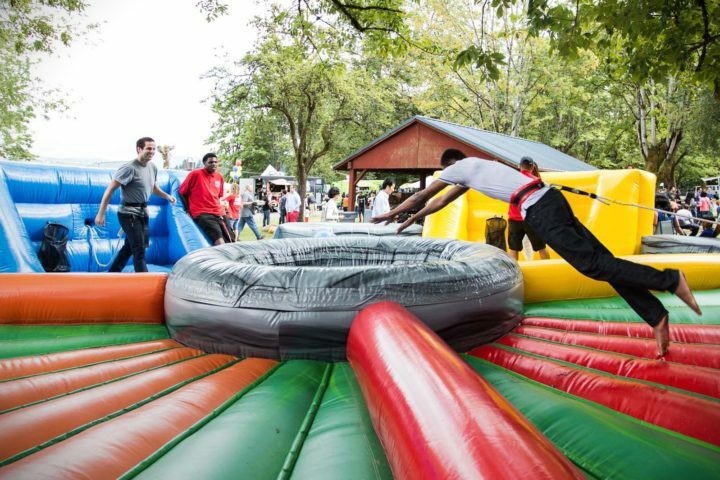 A successful and memorable carnival needs dozens of unique event rentals, from massive bounce houses, to photo booths, to dunk tanks, and we cannot forget all the fun food. Of course, what goes up must come down and every carnival requires seamless setup and efficient teardown. This all may be a bit overwhelming but to our event planners it’s a daily occurrence. 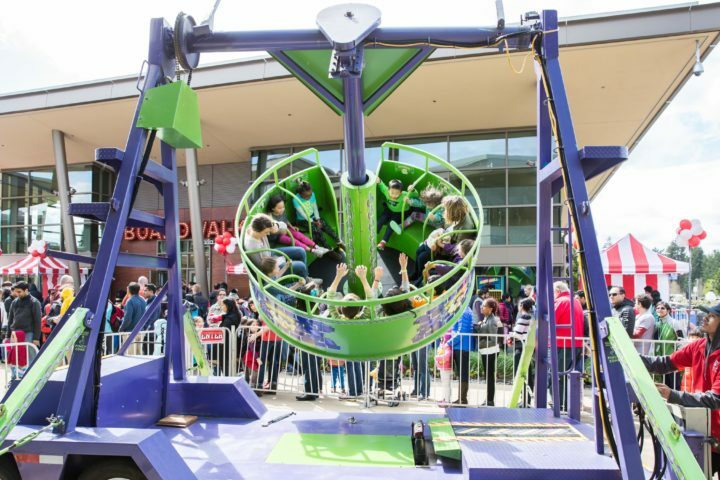 Carnivals are just one of the many events our event planners create on a regular basis. Outdoor events of all kinds, corporate events, product launches, holiday parties, weddings, you name it, our event planners have done it. Each event is unique but every single one can benefit from a little help from the pros. Our team is passionate about providing our clients and their guests with a one of a kind experience that they can enjoy and remember for years to come. No matter the theme, location, and yes even the weather, our team has done and seen it all. There isn’t an event too big or too out there for us to handle so give us a try! Stop and smell the cotton candy. Enjoy all the carnival classics without the headache that comes with the planning. Our event team has carnival planning down to a science so you and your inner child can enjoy your funnel cake in peace. 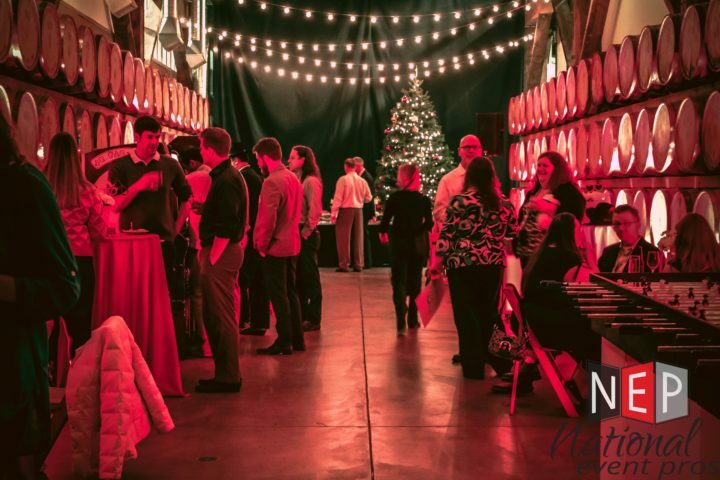 With three decades of creating knockout holiday events for the most revered companies and organizations up and down the west coast, let our event planners give you the most memorable holiday event yet. Debuting your new product, idea, or startup to the world is stressful enough as it is, let our passionate planners take the logistics of your event off your hands, and let you and your team enjoy the moment. 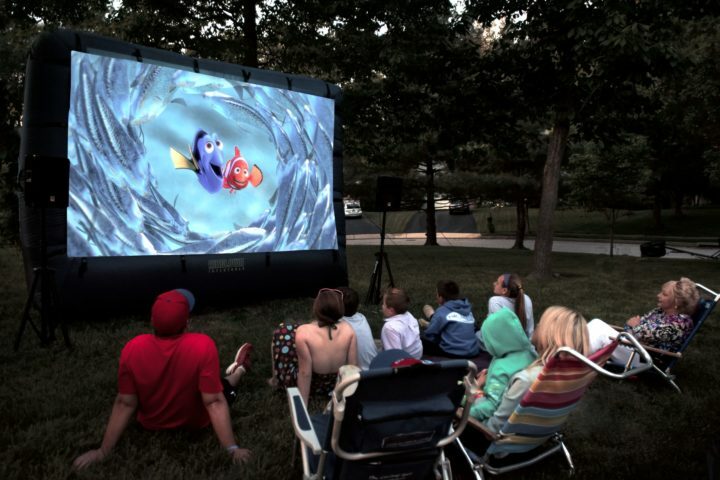 Everyone loves a good drive in style movie or a screening underneath the stars. Here at National Event Pros we have hosted countless movie screenings for brands and studios across the country, let us help make your next event a blockbuster hit! 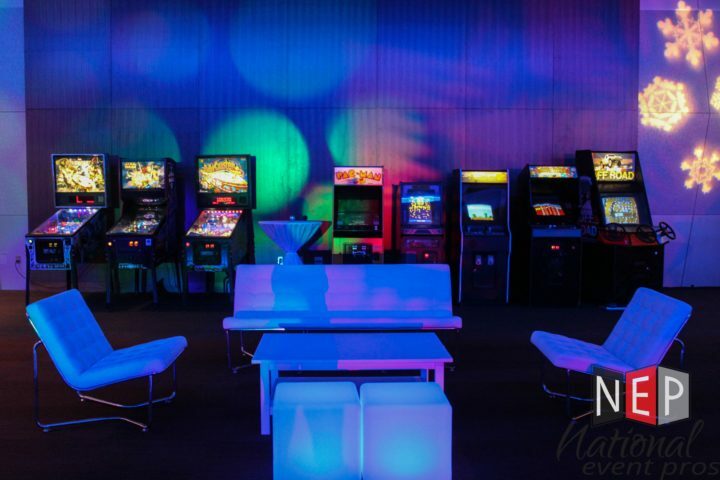 Pick and choose from decades of arcade games in our rental catalog to create the ideal pop up arcade for you and your guests to enjoy just about anywhere. 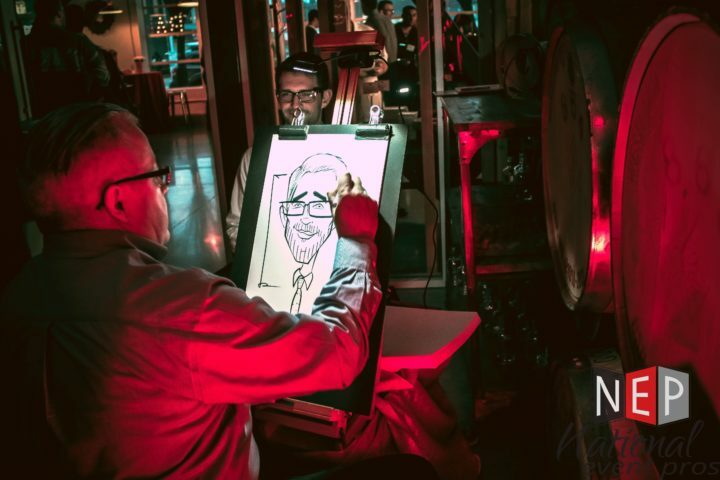 Throughout the years of creating events with some of the nation's most innovative brands, we know how important a unique and memorable launch or meeting can be. 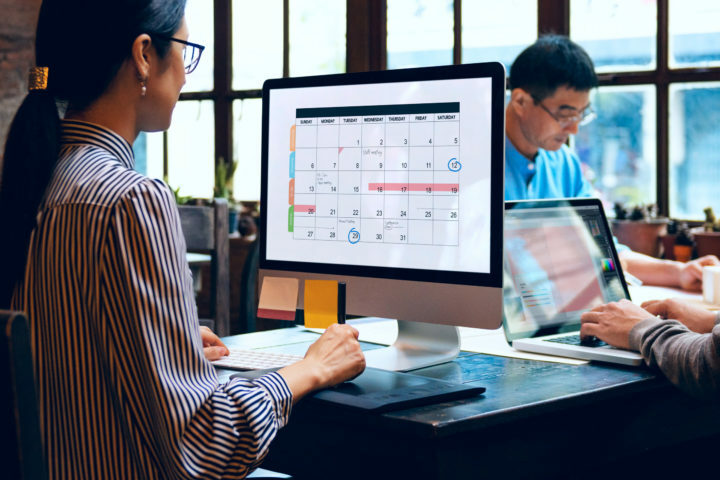 Let our planners take care of it all and let your team focus on what they do best. The vision you have for your next event no matter how elaborate can be achieved, and it can be achieved without an elaborate budget. Here at National Event Pros we have one of the largest catalog of event rentals in the country. We know first-hand that renting instead of buying your items can stretch your budget further than you think. Our Bay Area delivery, quality control, setup services, and take down services, will also make that checklist a lot shorter. Event rentals are not just porta-potties and patio heaters, here at National Event Pros we like our clients to think big, the sky is the limit when it comes to your next event. Like a pop-up arcade filled with all the classics, a life size battleship board that lights up, a giant rock wall or slide, or even a Hollywood grade snow machine that transforms any San Francisco venue into a frosty winter wonderland. Our event rental catalog has everything you need to make your dream event a reality, we can even provide your event with virtual reality. 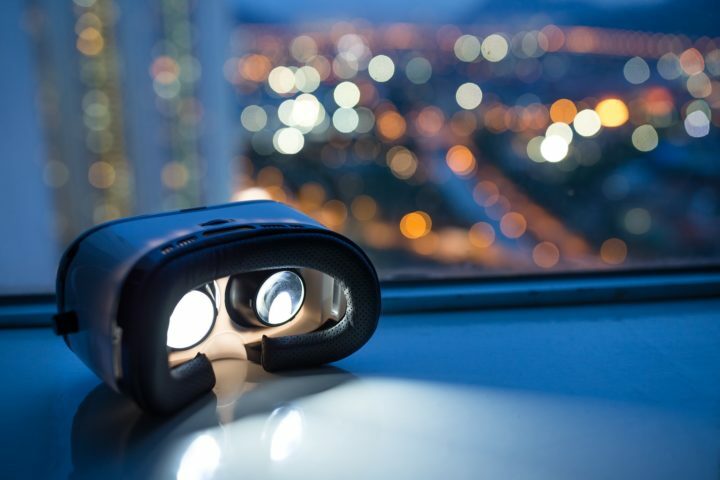 Our virtual reality headset rentals and virtual reality activities leave guests and clients of all ages with a truly unique and fun experience every time. From event staples to every piece of your own personal carnival, we have it all and more. San Francisco knows how to stay on the leading edge of technology and entertainment. 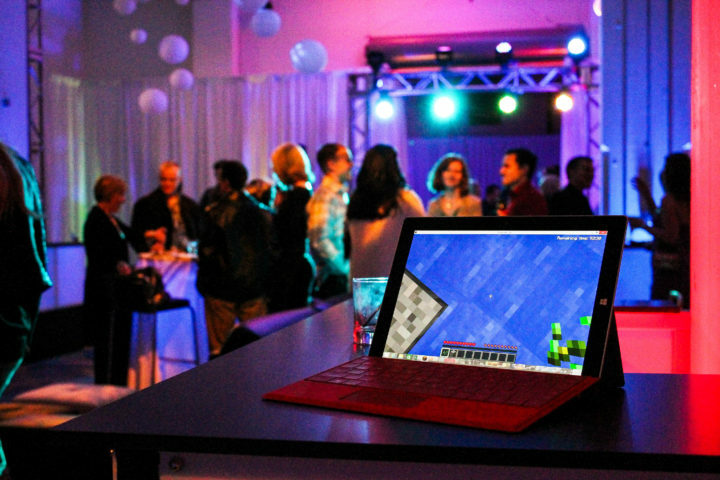 Why not explore the many ways you can incorporate the best of both worlds at your next event? 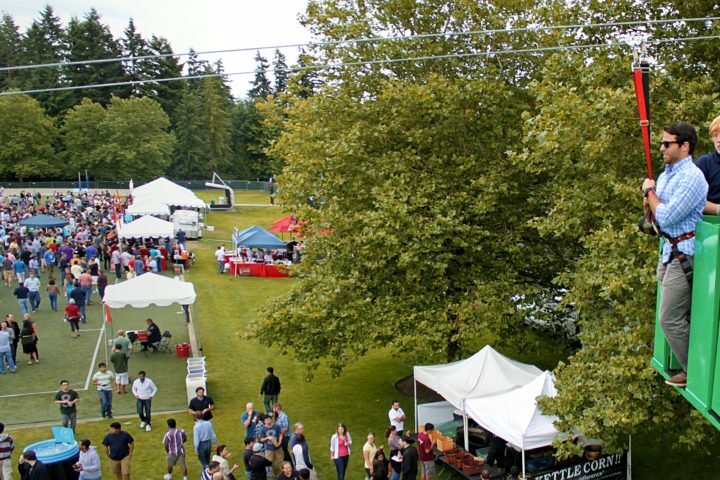 One of the Pacific Northwest’s only mobile zip lines. We’ve delivered our system to Fortune 500 corporations, product launches, and epic family reunions all across the Greater San Francisco and Bay Area. The inflatable fun does not stop with your average bounce house, take a look at our inflatable rental catalog! 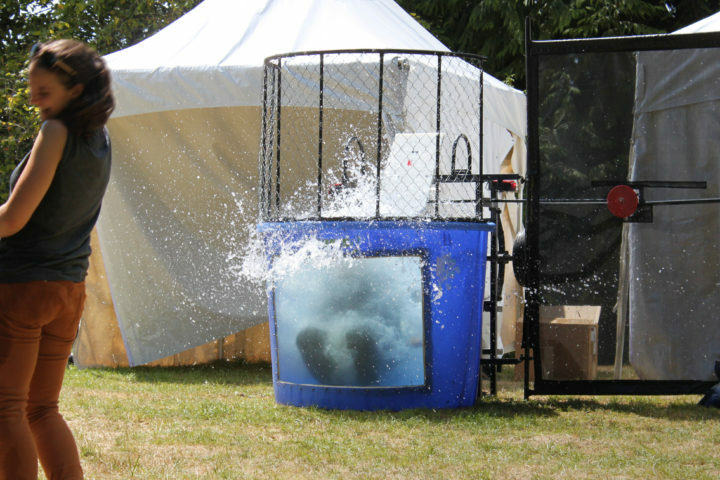 The dunk tanks of the past are just as nostalgic as the dunk tanks of today, but our new and improved dunk tanks deliver safety, and a handful of new features that will have guests impressed with the carnival classic. Memories are priceless especially the ones with friends, coworkers, and loved ones. 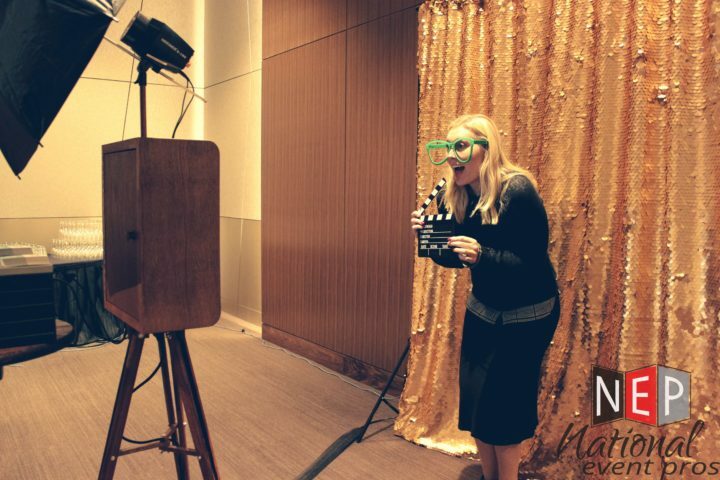 At National Event Pros we have a selection far greater than just your average school dance photo booth. Let guests customize, edit, send, and take home countless photos with the wide variety of interactive photo décor that we have in stock. Our inner child loves a good carnival, let us help you and your guests get back in touch with your’s at your next corporate event, school dance, fundraiser, or launch party. 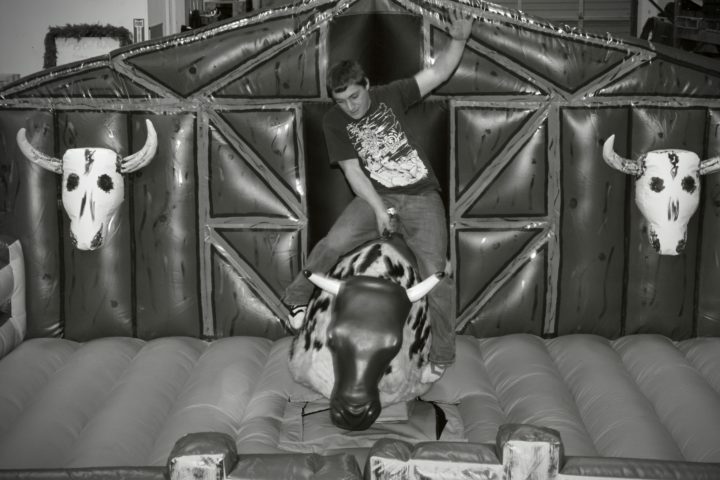 Mechanical Bulls are always a good edition to any corporate event, wedding, or launch party, that will be sure to provide many laughs and fun moments for everyone.